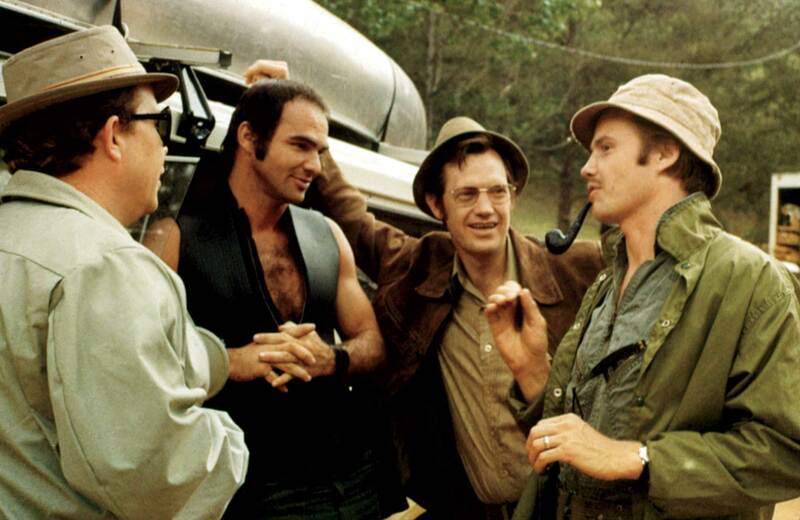 For the film's 40th anniversary in 2012, Kim Morgan interviewed the four stars of Deliverance. 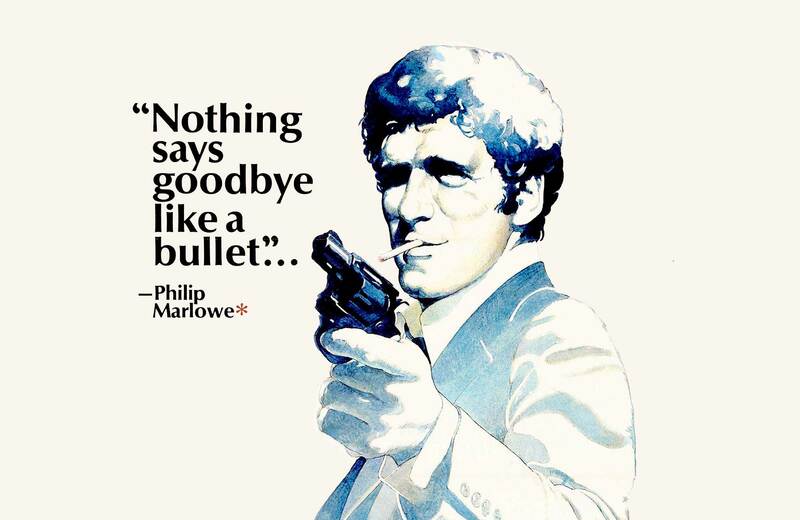 Kim Morgan talks to Elliott Gould about the Robert Altman masterpiece. 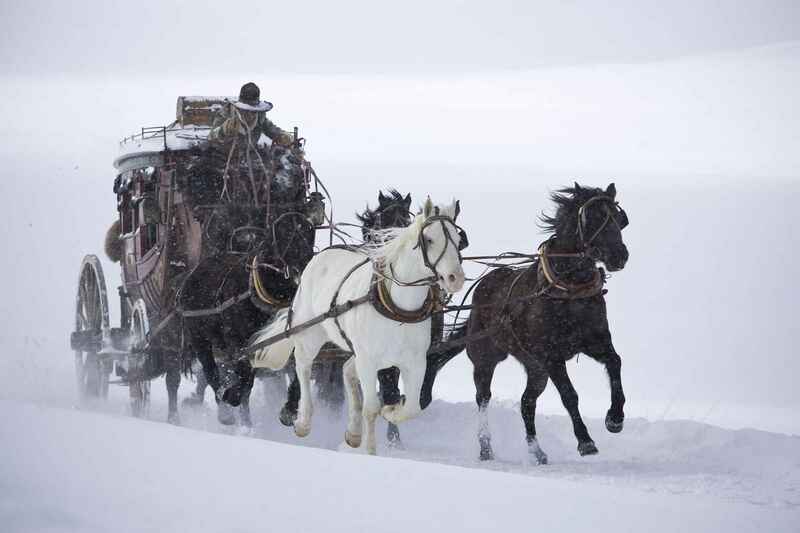 An interview with Quentin Tarantino about The Hateful Eight and more. Writer / director Lewis Jackson talks to the New Bev blog about his holiday classic. 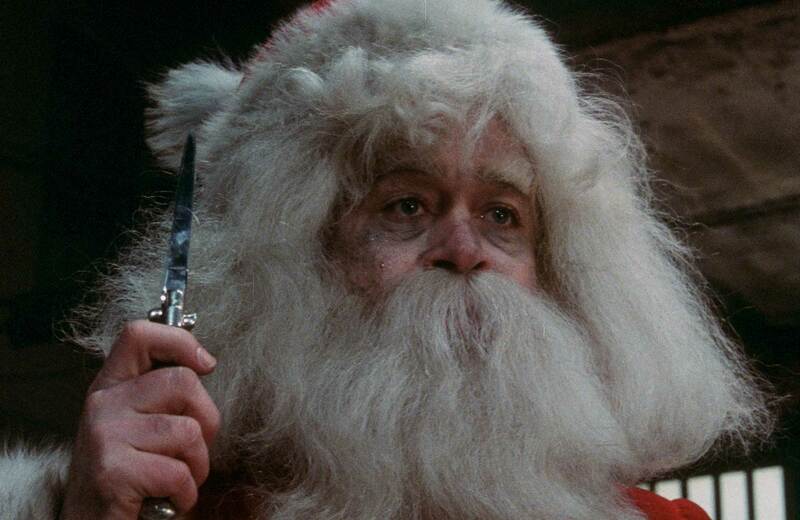 YOU BETTER WATCH OUT aka CHRISTMAS EVIL screens December 23rd. 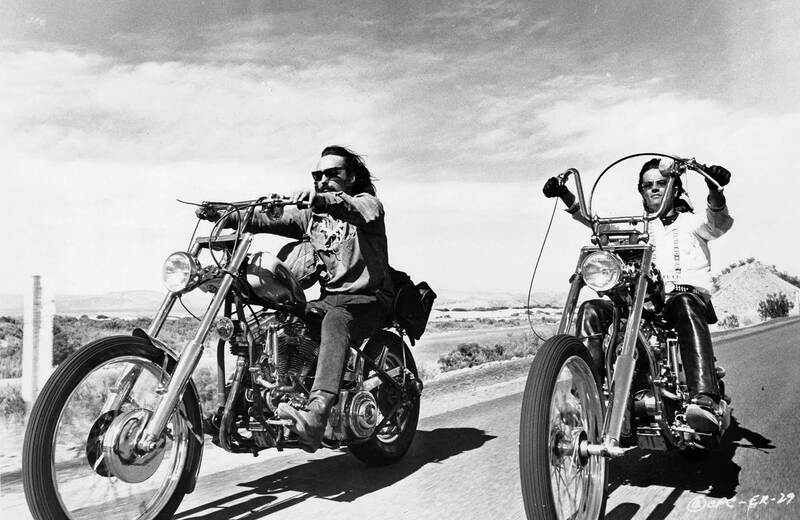 Filmmaker Illeana Douglas discusses her connections to Dennis Hopper and EASY RIDER, the landmark movie that changed her life. In 2009 Kim Morgan talked to Quentin Tarantino about his epic war film. INGLOURIOUS BASTERDS screens Friday nights at midnight throughout September.